Blockchain technology has been on trends for couple of years now. 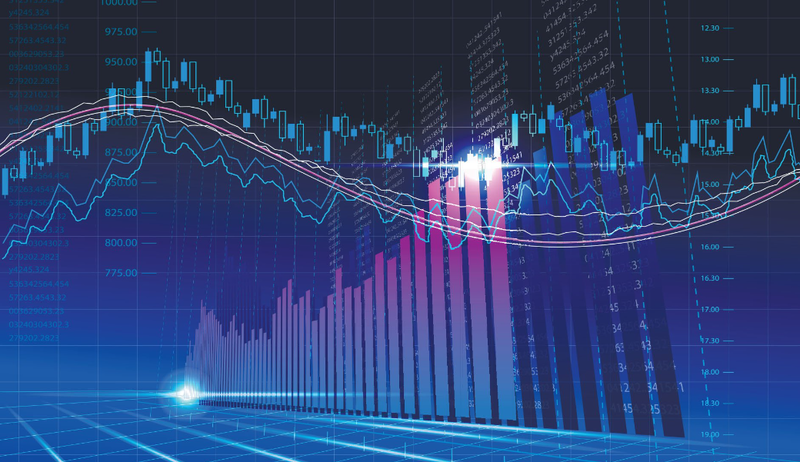 However, we can see how cryptocurrency is taking over the financial market while some persons are there watching, thinking crypto is still a bubble. August 2017 marks the official birth of Etherbanking coin, as it all started with lending program to grow its community. After few months, they closed their lending to new investors. Old investors are still getting paid till date and it’s all been great ever since then. After weeks of research, I discovered that etherbanking was forked from ethereum. 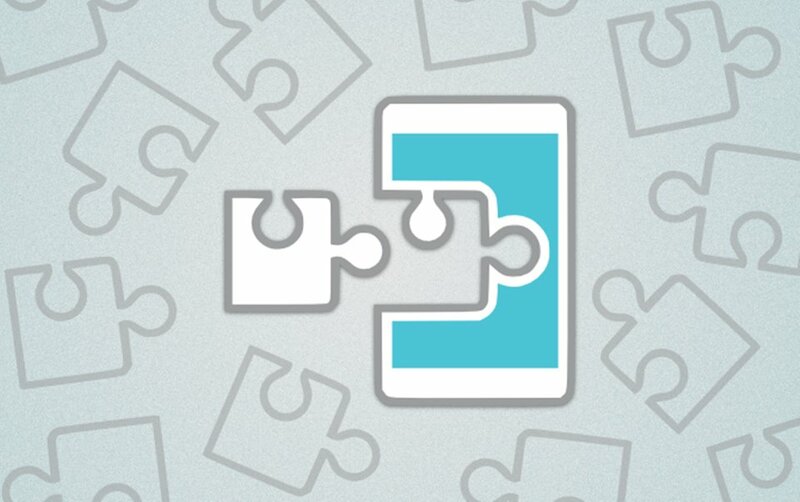 I also traced the author behind its source code and discovered its same team leaders handling ethereum platform are the ones involved in etherbanking. This fact gives everyone the confident to own etherbanking coin, as ethereum developers are the ones involved in etherbanking coin. I won’t want to go outside the purpose of this article, so I will briefly walk you guys through the process on how you can trade etherbanking coin. 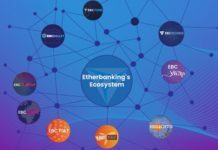 This involves, buying and selling “EBC” on ebcexchange and also trading etherbanking coin (EBC) for ethereum, bitcoin and any other cryptocurrency. Before you follow the below procedure, make sure you have an etherbanking wallet with coins in it. 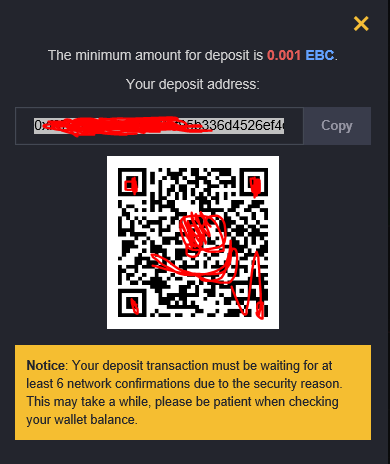 You can simply create a wallet from myebcwallet.com and buy ebc coins from exchange to load it. If you are an active etherbanking investor, then you send available coins from your etherbanking dashboard to the wallet. 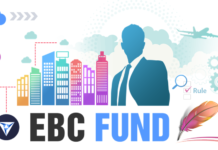 Firstly, go to myebc.io and create an account. Register your details and then verify your email account on myebc.io. Once you’re done, visit ebcexchange.io to get to the exchange. 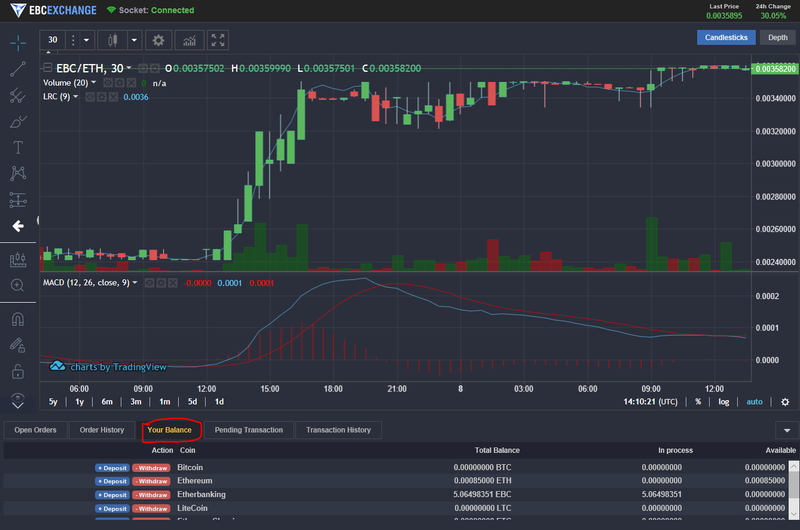 After that, once your account is signed in, below the exchange graph, you will see, “Your Balance” tab, simply click on it. Next, scroll down to balances and you would see coins to deposit. Since you are depositing etherbanking coin into ebcexchange to trade, you hit the “deposit” button at the etherbanking section. An address would be provided to you. Simply copy the address and fund it with etherbanking coin. In just few seconds, your coin would reflect on the exchange balance section. Now, go to the ebcexchange Buy/Sell EBC section. 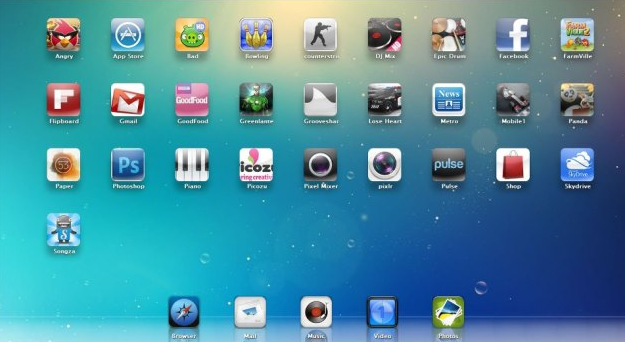 As seen in the image below. I selected EBC/ETH because i want to exchange my etherbanking coin for ethereum. You can select a different market depending on which cryptocurrency you wish to exchange etherbanking coin with. After that, to sell your coin, you set sell price yourself. To do this, you can either place a sell order at higher price and wait till it gets filled or you sell instantly buy placing price at the highest bid. As seen in the image below. From the above image, you can see I set my sell order to the highest bid as highlighted. I inserted the price and hit sell button for instant sell. 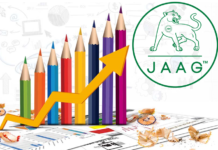 It all depends on number of buy orders allocated for the set price. Alternatively, you can set your own price and wait till it gets filled at the set price. As seen in the image below. Also, you can calculate the USD equivalent of set price by multiplying the set price by the value of the currency you exchanging to. For instance, the image below describes that I am selling each etherbanking coin for “0.028 ETH”. However, the value of 1ETH is $650 (according to coinmarketcap.com), so “0.028ETH” is valued for $18. In other words, I am selling at $18 per ebc. 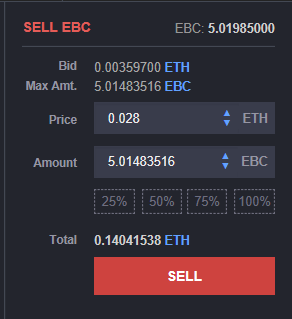 If you want to buy Etherbanking coin, simply go to the buy section, then insert the lowest ask highlighted as the price, insert the amount of ebc you wish to buy and hit buy. As seen in the image below. Once you’re done, you can go back to balance section, scroll down and withdraw whichever currency you traded etherbanking coin for. 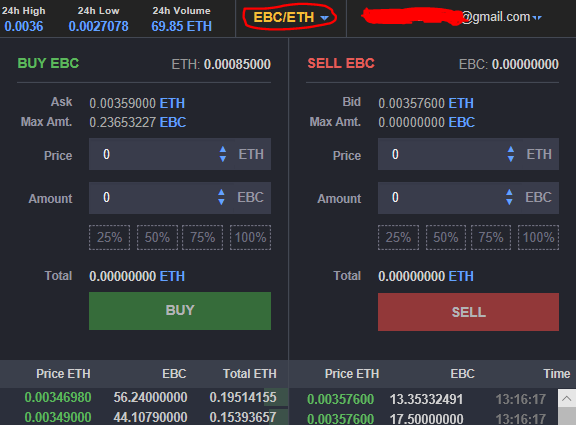 Please, be aware that I made used of EBC/ETH market when trading. 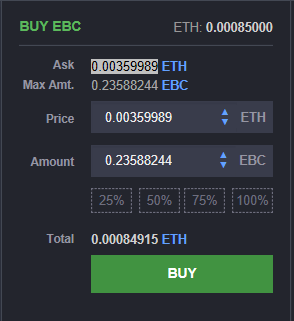 In the ebcexchange, you can also make use of the EBC/BTC market or any other market available on the exchange. I hope this guide helps to some extent. Please, if you encounter any difficulty during the process, let me know via comment section. I would be glad to help you through the process. I’ve tried my best to detail the guide in written format supporting with image description. Feel free to share this guide with your friends that wish to involve themselves with trading etherbanking coin.